“Welcome to the PlanEasy blog! We make personal finance easy. Everyone is talking about investment fees these days. 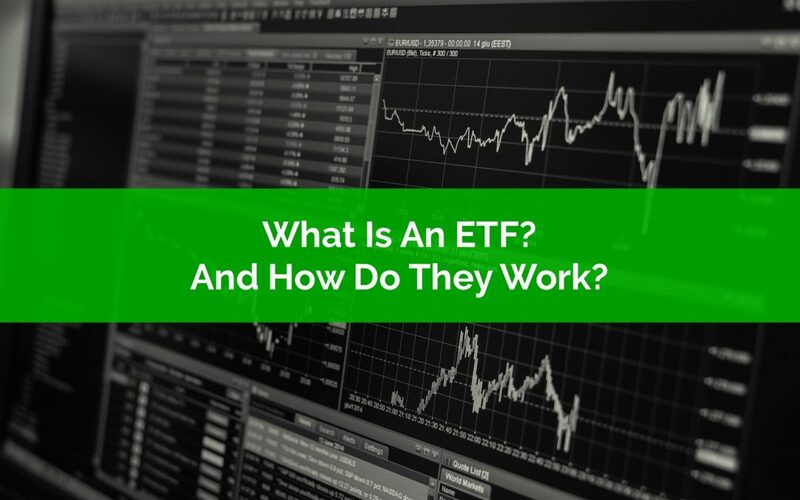 There are ads on the radio, television, and online… there are podcasts, websites, blogs dedicated to low-fee investing… there are also books, magazines and research studies… all focused on one thing… how much the average investor pays in fees while saving for retirement. But very few people are talking about the effect investment fees have on retirement itself. Mostly they talk about how fees impact you as you save for retirement, but very few mentions what happens if you continue to pay high fees as you enter retirement. Fees definitely have an enormous impact on how much you can save for retirement. The average mutual fund fee is 2.35% in Canada, and that’s the average, there are lots of situations where the fee is even higher. The effect of this fee on a lifetime of savings and investments is enormous! But what if you’re close to retirement? What is the impact then? Arguably the effect of investment fees on retirement planning is even greater than any other period. Fees have an enormous effect on retirement planning because by the time we’ve reached retirement we’ve already saved up a huge nest egg. 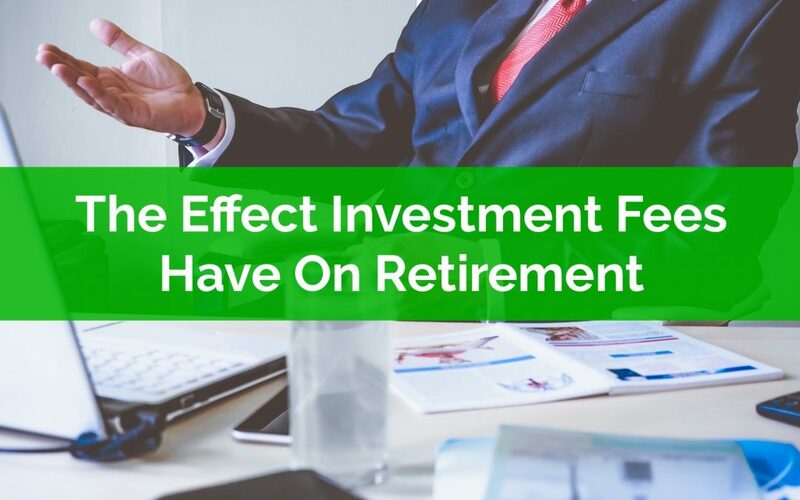 Unlike the accumulation phase, where you have limited assets in the beginning, when it comes to retirement, you’re starting with a huge amount of investment assets. This makes the impact of fees enormous, especially in early retirement. The problem for retirees is that investment fees are hard to spot, hard to find, they’re almost hidden by investment providers, whether that is intentional or not. I’ve seen this on countless investment statements I receive from clients. Based on the statement alone you would NEVER know how much they’re paying in investment fees each year. This isn’t an isolated issue, it’s a problem that many, many retirees face. Low-fee investing is a relatively new option in Canada. If you were investing 10-20+ years ago there just weren’t as many options to reduce your investment fees. Many retirees who have high-priced investments are shocked (and somewhat saddened) to learn exactly how much they’re paying each year. It’s not their fault, this information is hard to find and not readily available to investors. To figure out how much an investor is paying each year usually requires some digging. Mutual fund codes vary by fund and fund class. Sometimes fees can vary by 1% or more for the same mutual fund depending on the class. But once you know how much you’re truly paying you can start to see the impact it will have on your retirement plans. There are two main effects that high fees can have on retirement, and the impact can be substantial. 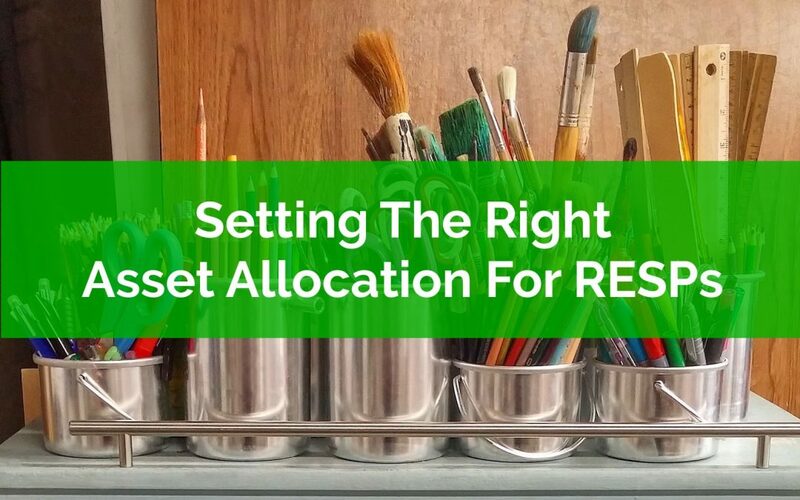 When managing asset allocation in an RESP we need to be very careful because were typically investing over a few different time horizons.